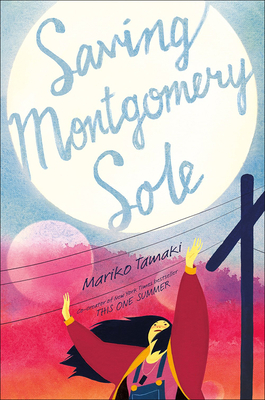 "Saving Montgomery Sole" is a beautiful and offbeat novel from Mariko Tamaki, co-creator of the bestselling Printz Honor and Caldecott Honor Book "This One Summer." Mariko Tamaki is a Canadian writer. Her works include the graphic novels "This One Summer" and "Skim, "both with Jillian Tamaki, and "Emiko Superstar," with Steve Rolston. Her first YA novel "(You) Set Me on Fire" was published by Penguin Canada. She lives in Oakland, California.